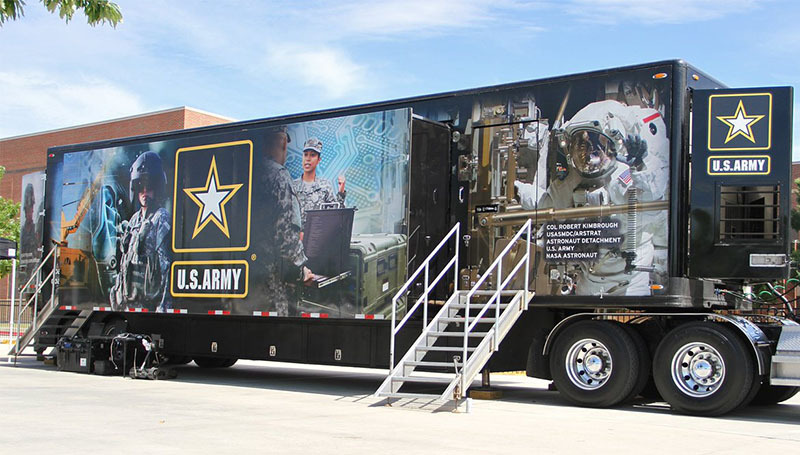 The U.S. Army STEM Interactive Truck will be on campus from 10 a.m. to 3 p.m. Monday, Feb. 19, in the circle drive in front of Billingsly Student Center. Focusing on science, technology, engineering and math, the interactive experience puts students in a scenario where they can put their knowledge and problem-solving skills to the test for a humanitarian-focused mission. It’s designed to showcase the high-tech capabilities and opportunities within the Army.